Investors just demanded Smith & Wesson’s owner publish a report detailing how its weapons abet violent crime and what it’s doing to create safer firearms. For now they can’t do much more. Eventually, market forces are likely to achieve what shareholder activists still can’t. An exhibit booth for firearms manufacturer Smith & Wesson is seen on display at the International Association of Chiefs of Police conference in Chicago, Illinois, October 26, 2015. 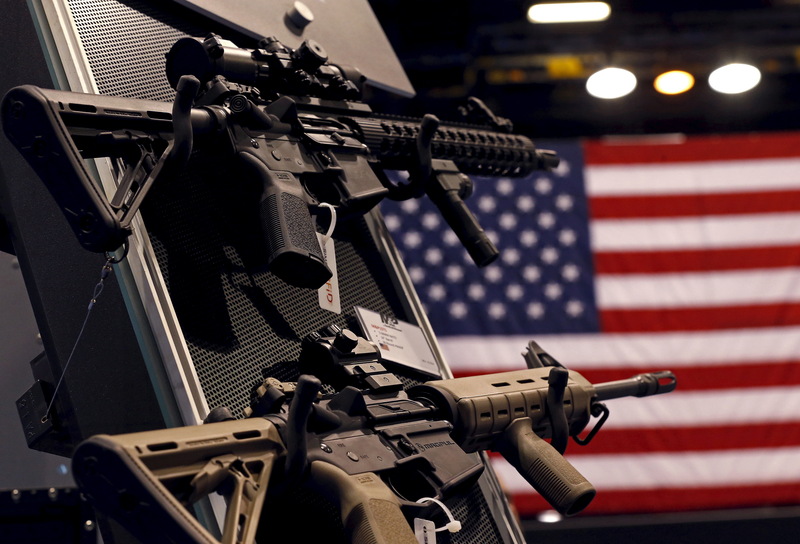 Shareholders of American Outdoor Brands on Sept. 25 voted in favor of a shareholder proposal that would force the maker of Smith & Wesson guns to provide greater disclosure over the way its products are used in violent crime. The company’s board had unanimously recommended that shareholders reject the proposal. Chief Executive James Debney said he regretted the “politically motivated” proposal. The motion put forward by the Sisters of the Holy Names of Jesus and Mary, U.S.-Ontario Province, along with 10 other signatories, requires American Outdoor Brands publish a report by February outlining how it monitors violent incidents involving its firearms, its efforts to produce safer guns and products, and how gun violence affects its reputation and finances. A similar motion passed at Sturm, Ruger in May garnered the support of investment groups BlackRock and Vanguard. They collectively own around 27 percent of the shares at Sturm, Ruger, according to Thomson Reuters data, and a combined 20 percent at AOB.